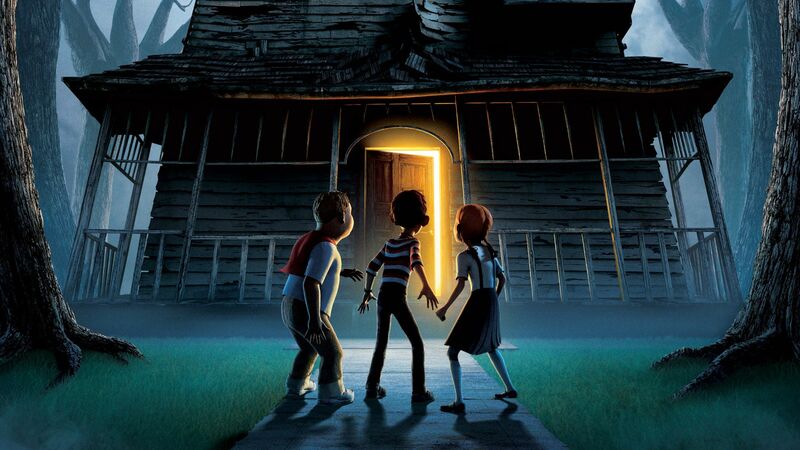 A suburban home has become physically animated by a vengeful human soul looking to stir up trouble from beyond the grave, and it's up to three adventurous kids from the neighborhood to do battle with the structural golem in this comically frightful tale, directed by Gil Kenan and featuring the voices of Steve Buscemi, Nick Cannon, Maggie Gyllenhaal, and Kevin James. DJ Harvard (voice of Mitchel Musso) lives directly across the street from a most unusual house. A malevolent entity that longs to feed on the energy of the living, the once peaceful house that looms ominously outside of DJ's bedroom window would like nothing more than the chance to feast on the children of the neighborhood. As Halloween begins to draw near and the children of the neighborhood prepare for another long night of trick-or-treating, it appears as if it may be the house that is in for the biggest treat of all. 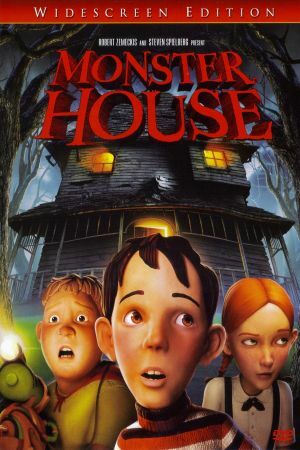 Now, with the adults turning a deaf ear to DJ's strange findings, it's up to the brave young boy and his faithful friends Chowder (voice of Sam Lerner) and Jenny (Spencer Locke) to break through the barrier of the supernatural and defeat the powers of darkness before the house grows too powerful to fight.